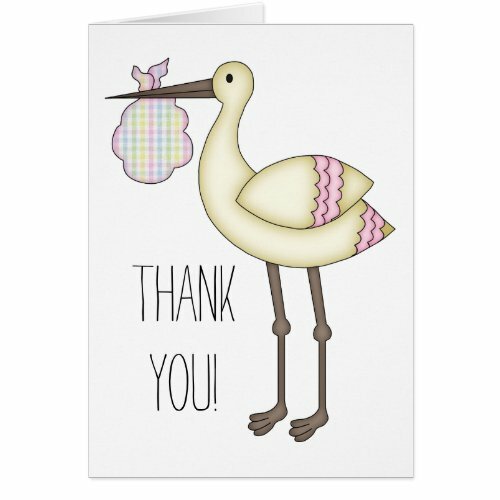 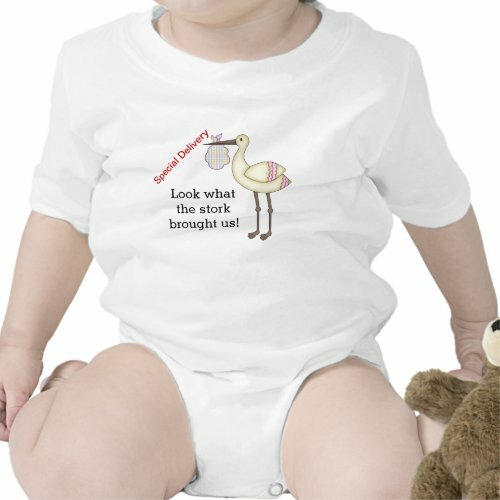 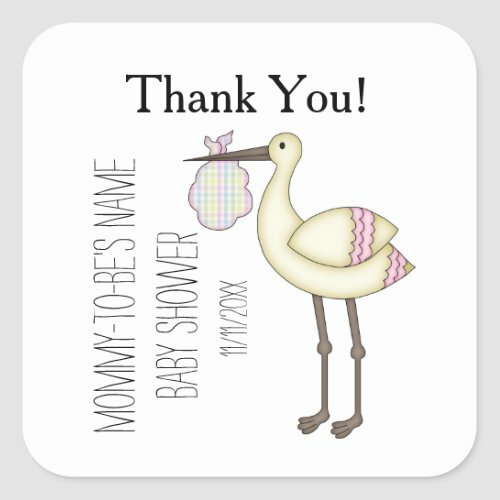 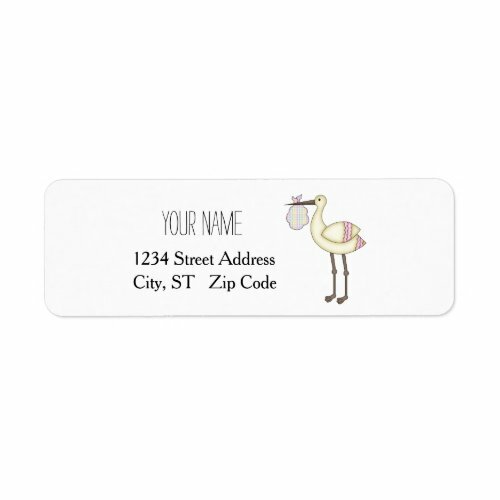 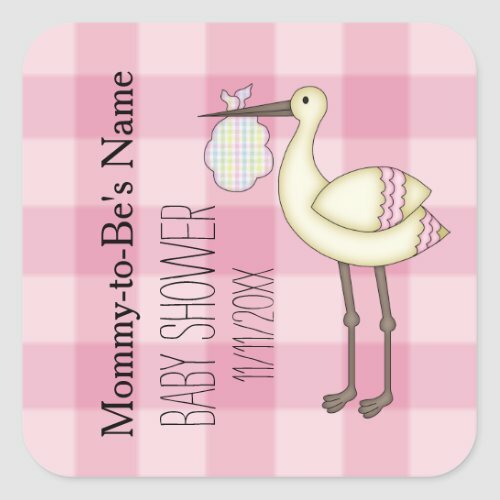 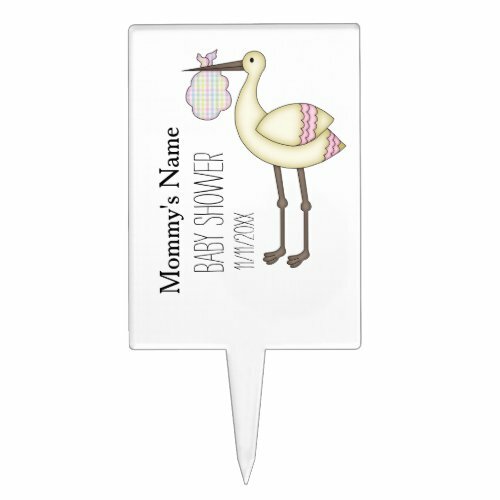 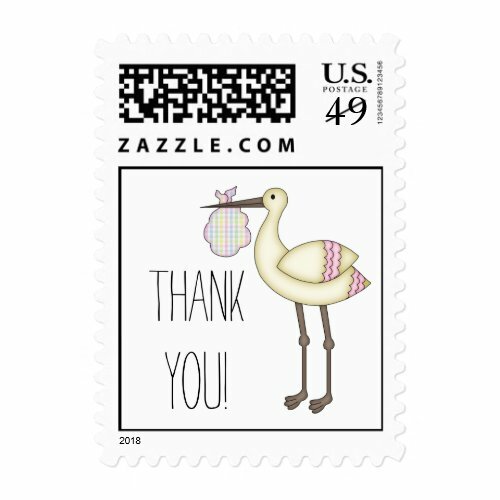 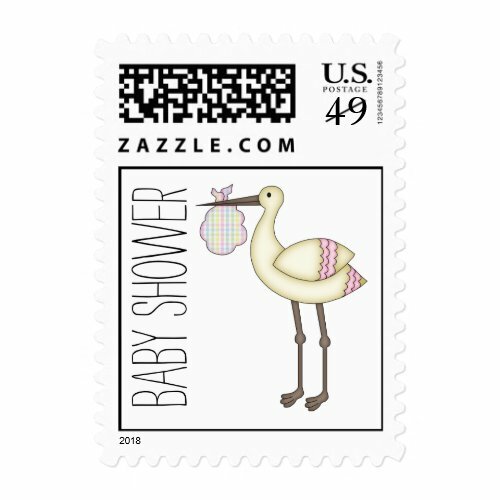 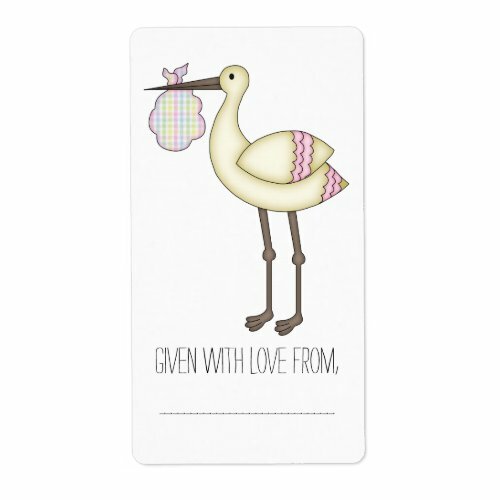 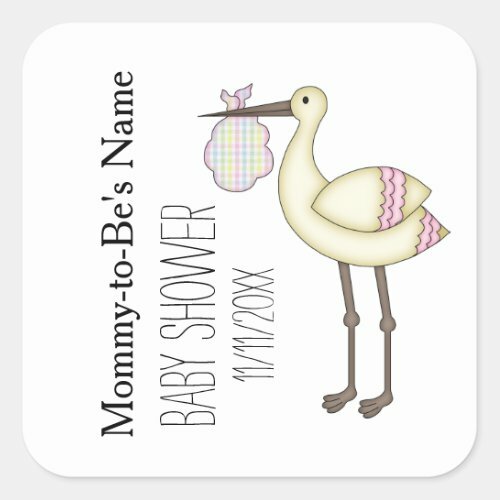 I created this collection of matching pink stork baby shower items to help you shower the mommy-to-be who loves tradition with a modern twist. 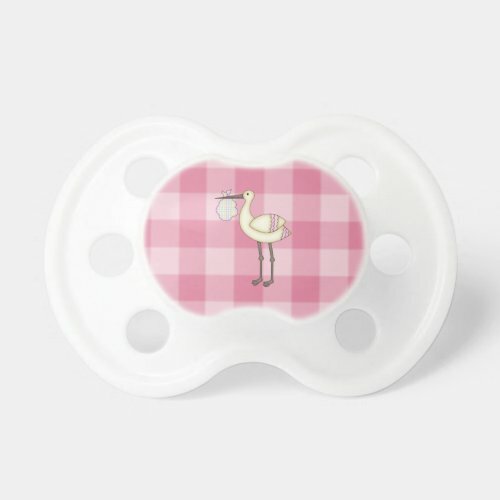 Each item is sold separately and would be lots of fun for the expected baby girl. 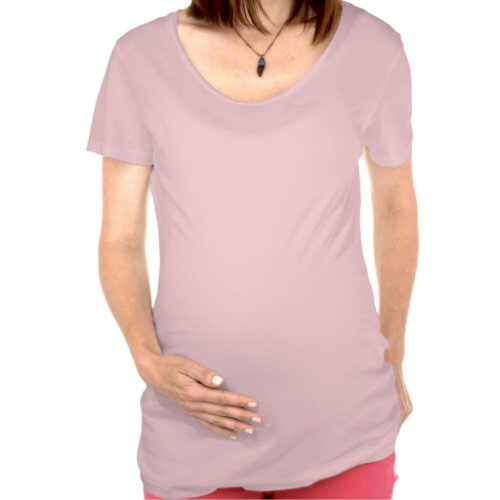 Click on each item to learn more or to order yours today.